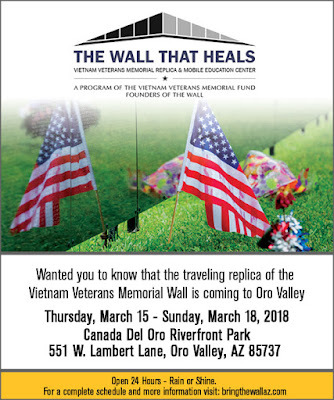 Our site sponsor, SUsan Dodson, shared this information about the Vietnam Veterans Memorial Wall coming to Tucson. You can visit this replica of The Wall starting today through Sunday at the Riverfront Park in Oro Valley. Tucson Food Friday ~ Coffee! More Coffee! $1,000 Reward - Have you seen this pup? It's Caffeine Awareness Month! Get your buzz on! 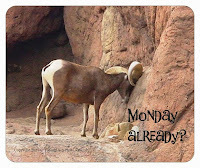 Happiest Way to Start Your Week! Friday Food - all about Tucson on NPR! See the Budweiser Clydesdale Horses! Throwback Tucson Thursday ~ Snow!